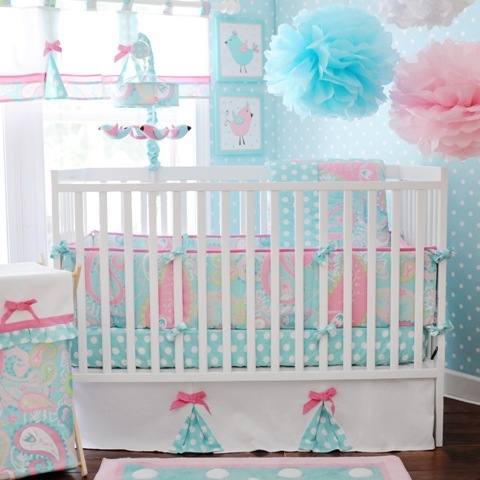 Lull your baby to sleep with our Pixie Baby in Aqua Musical Rotating Crib Mobile! 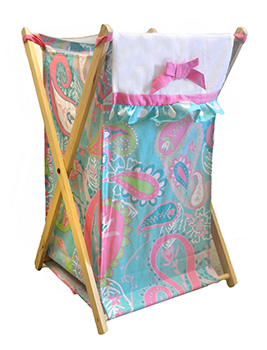 The rotating mobile features a aqua and pink pattern with cute little birds hanging down for your baby to watch and fall asleep to! Mobile fits standard size crib rails. Rotating wind up mobile plays Brahm's Lullaby. Use from birth to about 5 months or remove from crib when baby begins to push up on hands and knees. 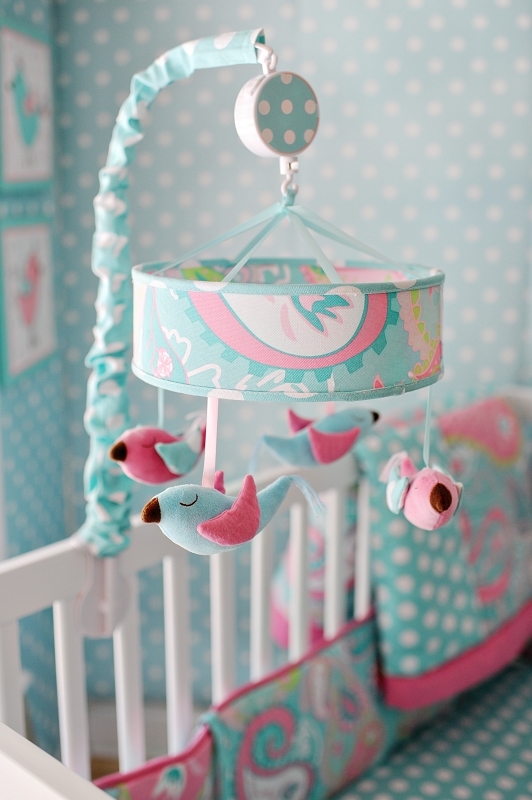 Coordinate baby mobile with our Pixie Baby in Aqua Collection.